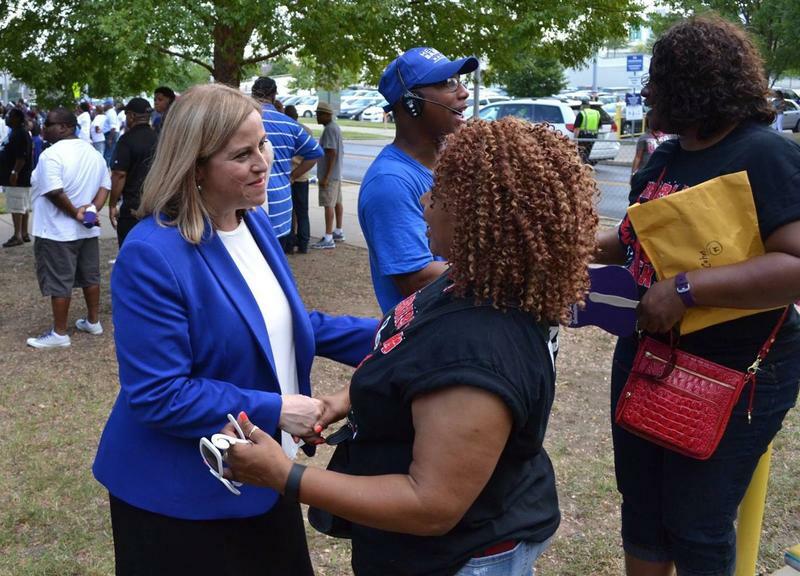 Megan Barry was known for sticking to the script during her year of public campaigning to be Nashville’s mayor. She shied away from concrete policy promises. But she did make some commitments and relevant statements worth remembering. 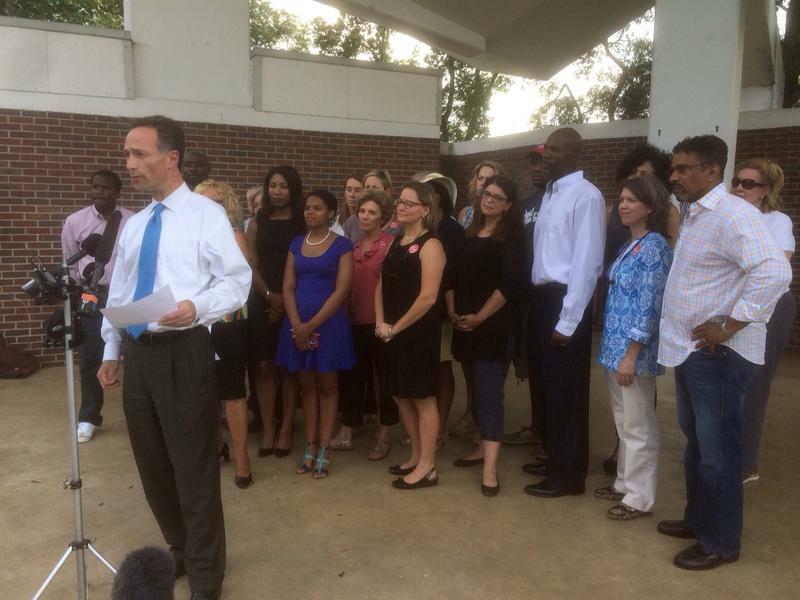 Nashville made a statement in electing Megan Barry mayor. Her 10-point margin approaches landslide territory. And when asked, voters offered a variety of reasons for their support. "This one is going to go down in the history books." 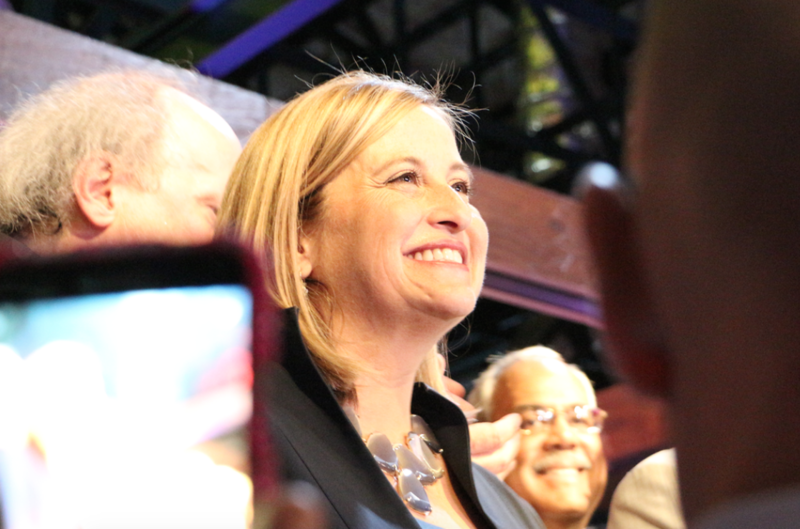 Megan Barry will become the first woman in Metro Nashville's 50-plus-year history to hold the title of mayor. 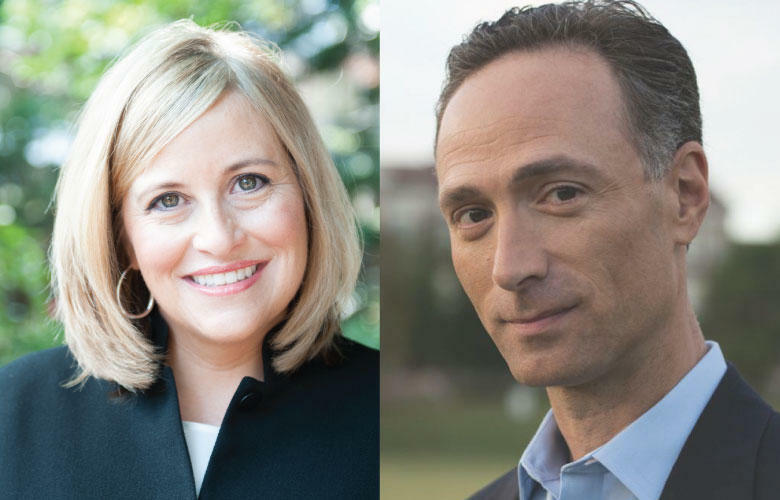 David Fox made no excuses on Thursday night and offered his support and assistance to the Nashville's mayor-elect, Megan Barry. 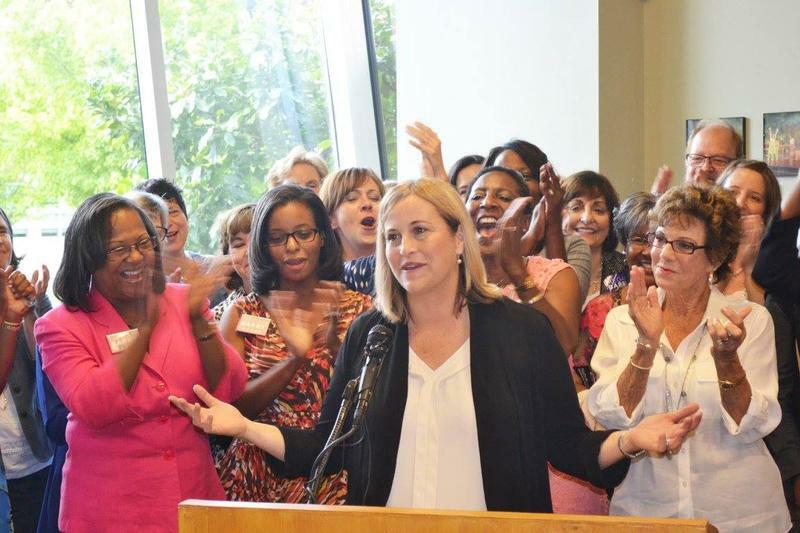 Megan Barry has been elected and will be the first woman mayor of Nashville when she’s sworn in on Sept. 25. Both candidates in Nashville’s mayoral runoff spent much of Election Day at the same place — the Cathedral of Praise. 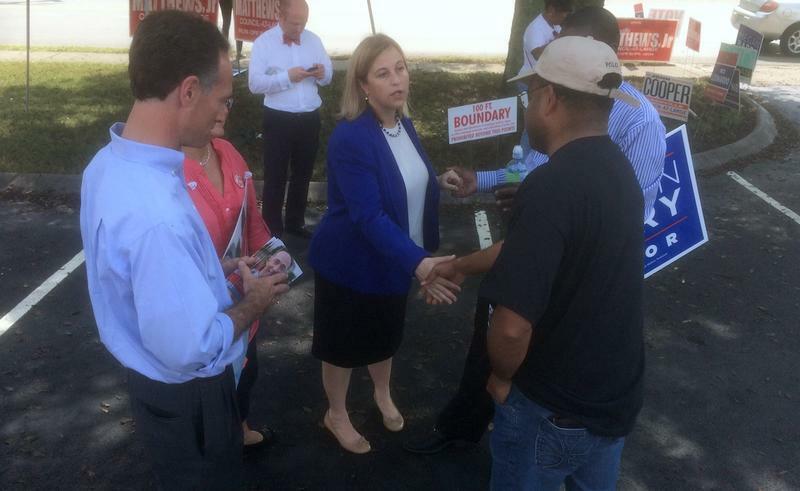 In the parking lot, they waved signs and shook hands with voters, though not with each other. Their simultaneous presence solidified North Nashville's African-American community as the most contested battleground of the race. 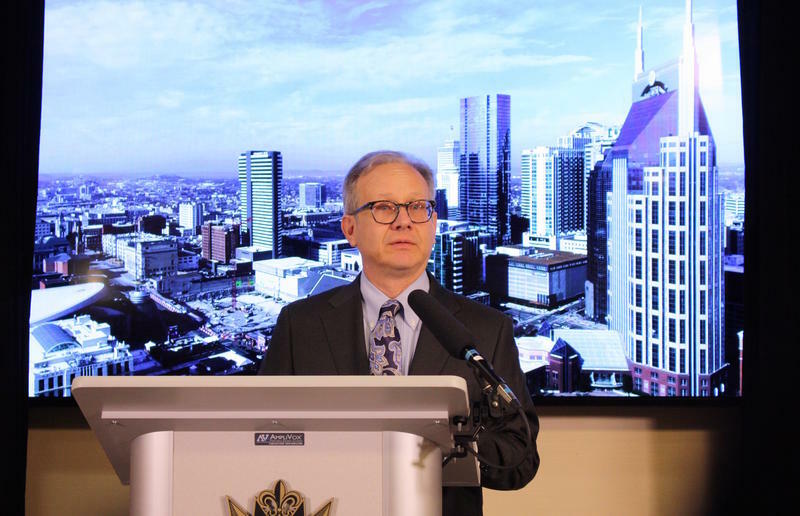 Listeners Ask: How Will The Next Mayor Get More Nashvillians Recycling? 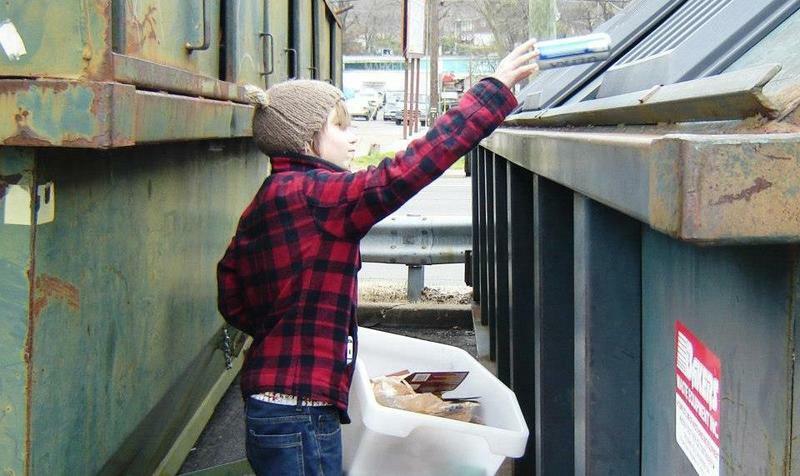 Recycling rates in Nashville have flat-lined in recent years at 11,000-12,000 tons annually. As part of WPLN’s coverage of the mayoral race, listeners wrote in to ask if the candidates have plans for improvement. 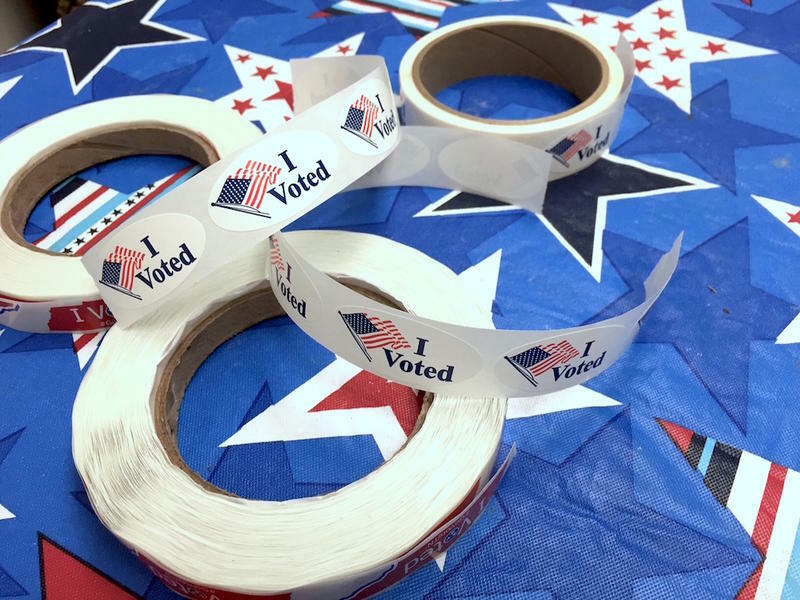 North Nashville’s African-American community has the highest concentration of undecided voters in the city’s waning mayoral race, according to some of the only independent polling done in the race. And that’s where both candidates are focusing their offense and defense.